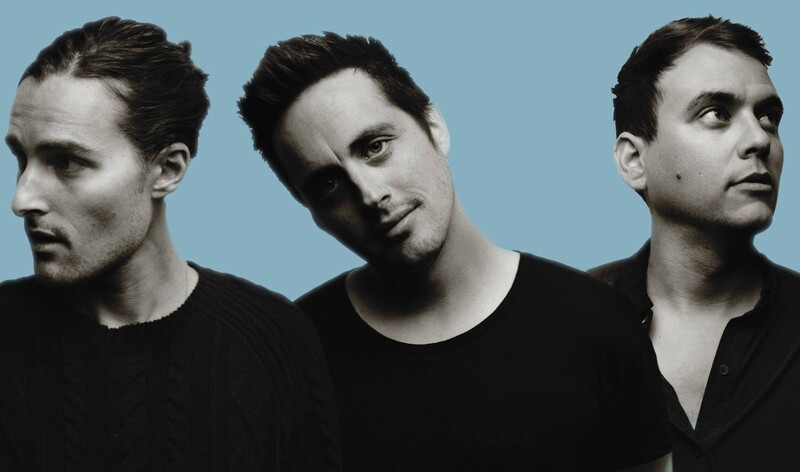 Alternative Pop-Rock band Parachute will perform a very special all acoustic show at Vinyl in Atlanta, GA on Monday, October 5 at 9:40 PM. Tickets are $18 advance, $20 day of show. 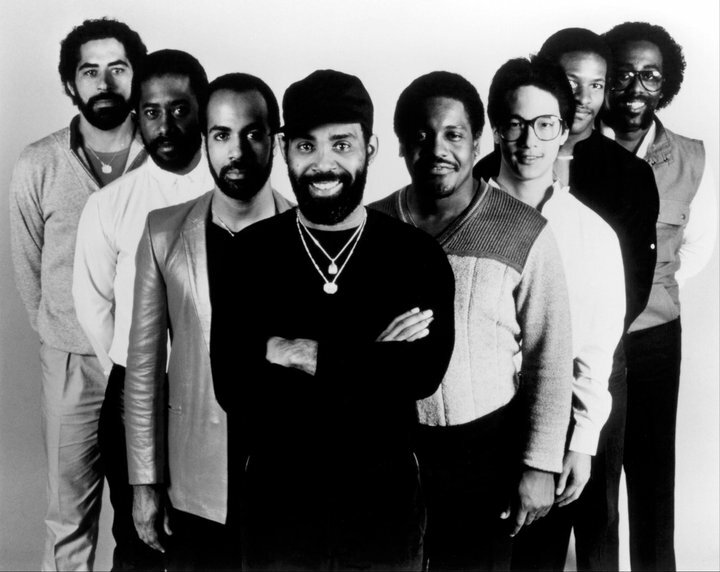 Combining a Philadelphia soul sound with a strong appreciation of Marvin Gaye, Maze featuring Frankie Beverly will bring their musical stylings to the Georgia International Convention Center on Saturday, November 14 at 8 PM. Tickets are $45 – $200. 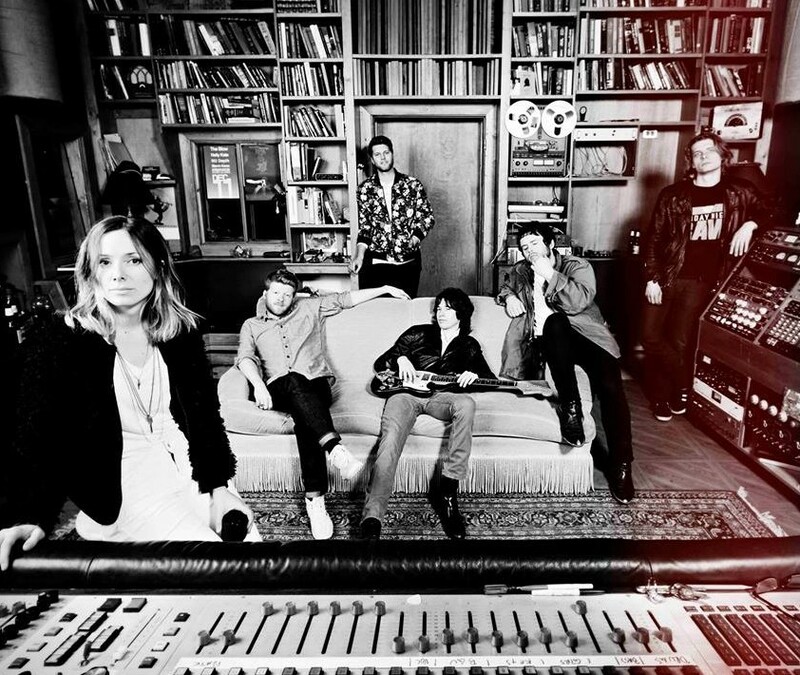 Psychedelic pop combines with blistering garage rock and fuzzed-out shoegaze in the band Aver, set to perform live at Drunken Unicorn in Atlanta, GA on Thursday, October 1 at 9:30 PM! Tickets are $8 advance, $10 day of show. 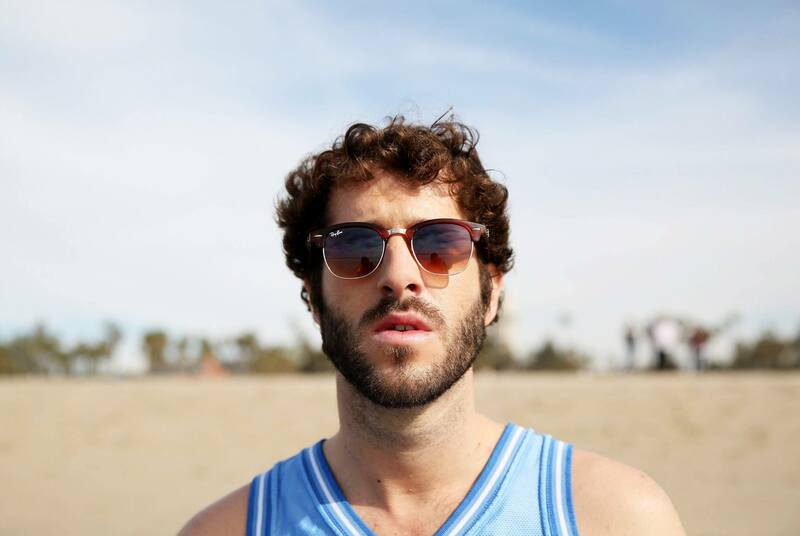 Rap sensation Lil Dicky is bringing is talents to The Loft in Atlanta, GA this Halloween on Saturday, October 31 at 9 PM. Special VIP tickets available that include early entry into the venue, an exclusive meet & greet with Lil Dicky that comes with a personal photograph and a pre-show pizza party, and signed swag! Tickets are $22 advance, $25 day of show. VIP tickets are $95. 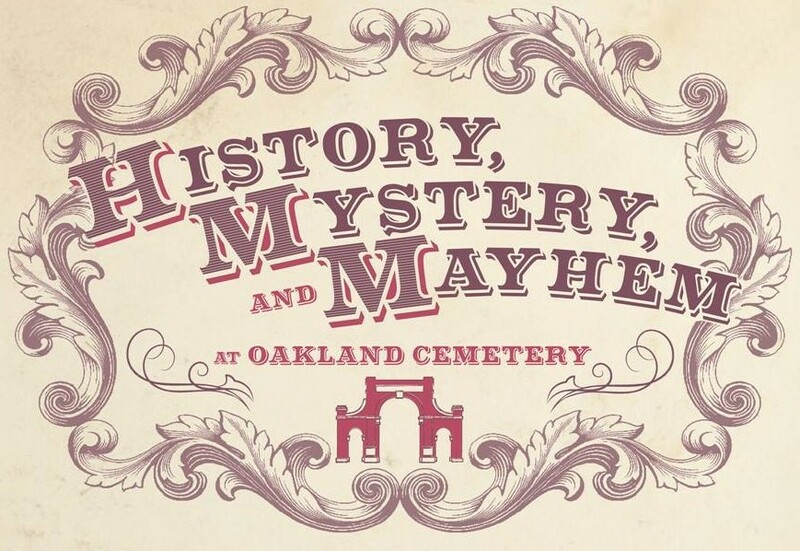 On Saturday, September, 19 at 7 PM, explore the final resting place of Atlantans both prominent and unknown, but united in Oakland’s rich history at the Historic Oakland Cemetery. While not all of the endings are happy, these stories helped shape the Atlanta that lives on today. Tickets are Free for Historic Oakland Foundation Members, $6 for Seniors and Students, $12 for Adults.